Prior to the start of trading this morning on the NASDAQ, officials from AMR Corp. and US Airways Group Inc. signed the papers to make the merger between American Airlines and US Airways official, allowing American Airlines to exit from Chapter 11 bankruptcy. 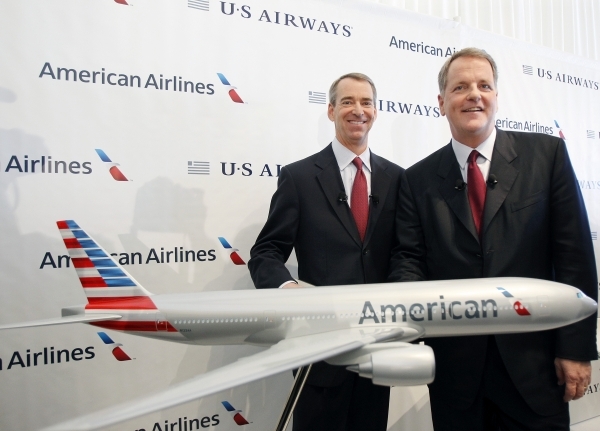 The new company, now called American Airlines Group Inc., is headed by former US Airways CEO Doug Parker, and has become the largest airline in the world, based on passengers carried, revenue, and miles flown. United Continental Holdings most recently held that distinction following the merger of Continental Airlines and United Airlines in 2010. The closing of the merger comes on the heels of the U.S. Supreme Court’s refusal to hear an emergency stay request on Saturday night. The stay was requested by a group which has filed a second, private antiturst lawsuit. 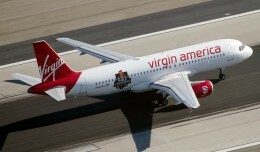 That lawsuit contends that the merger would result in higher fares and fewer choices for passengers. In November, the U.S. Department of Justice and the merging airlines reached a settlement deal in the government’s own antitrust case. That settlement paved the way for today’s closing. 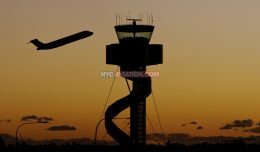 As part of the deal, the combined airline has agreed to sell a total of 138 takeoff and landing slots at Ronald Reagan National Airport in Washington, and La Guardia Airport in New York to low-cost carriers. 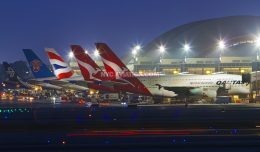 In addition, the settlement requires the merged airline to divest gate space at a number of key airports and to commit to maintain current service levels at their hub airports for a three-year period. Consumers may not immediately notice the effects of the merger, as details of passenger loyalty programs, reservations, ticketing, and fleet integration are still being sorted out, and will likely not begin until early next year. The first announcements of passenger-facing changes are expected on January 7th, 2014. That date is also expected to be when both carriers will begin codesharing with each other. On March 30th, US Airways will leave Star Alliance, and the following day it will officially join American Airlines in the oneworld alliance. 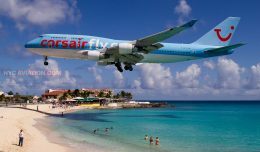 Between now and January, the two airlines are committed to, “ensuring both airlines run a superior operation during the holiday travel season,” according to Mr. Parker. 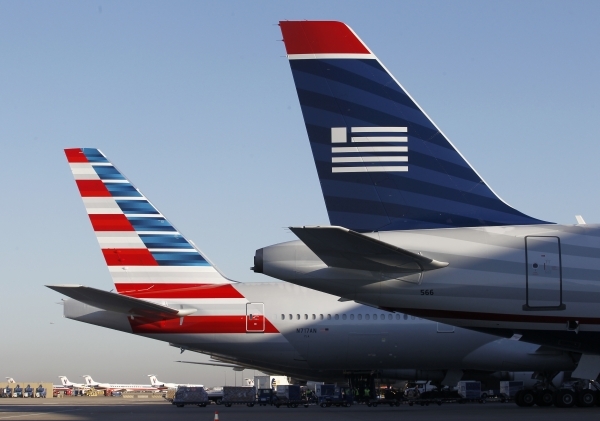 The New American, as it is being called, will continue to operate as two separate airlines under one management group until the Federal Aviation Administration issues the combined carrier’s new operating certificate. Issuance of the single operating certificate (SOC) is expected to occur 18 to 24 months from now.